According to most experts, as noted in this image, the universe is 13.7 billion years old. Of course, the age of the universe is a bit more complicated than that because we do not have enough information to determine what existed before the big bang. Some theories present a multitude of big bangs and it may simply have been 13.7 billion years since the most recent bang. Regardless of the theory, evidence seems to point toward a single point of time and space 13.7 billion years ago that exploded…. and all hwt broke loose. Hwt sprang from the darkness. In physics terms, no matter and no energy existed external to the big bang. 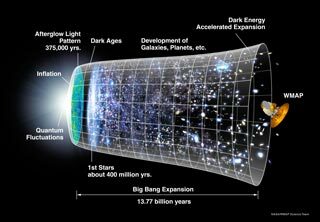 Therefore, the energy released at the time of the big bang was uniquely headed away from the big bang’s origin. As no matter or energy existed away from that origin, nothing produced radiation or interfered with the release of energy to produce “noise” during the first few moments of the big bang. However, Hwt almost instantly produced an intense plasma that continues to surge outward in a bubble that marks the known universe. 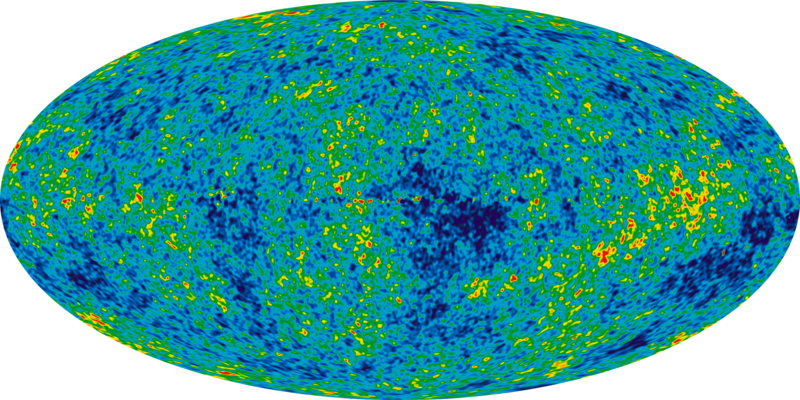 This radiation is known as the CMB Cosmic Microwave Background radiation, or sometimes relic radiation. Newton’s understanding of hwt was legendary. 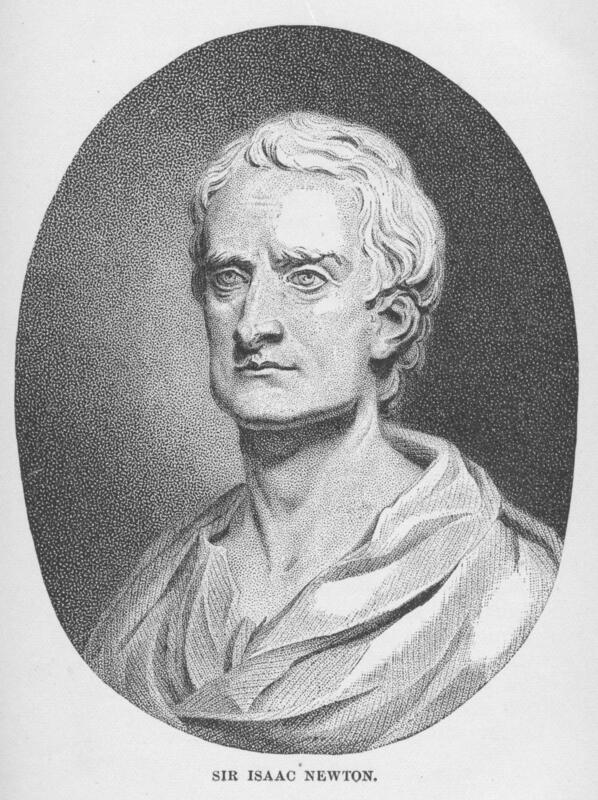 Just to settle a dispute at his favorite tavern, Newton not only overturned Aristotle’s views of physics, but scribbled on a beer stained table cloth his laws of hwt, which would be regaled as one of the greatest moments in history. Unfortunately, just like most urban legends, the story has been altered so many times that people now remember only the laws and not the stupendous display of both drinking and darts that brought about the tremendous discovery. The only apple that hit his head was the apple cider blurring his vision. 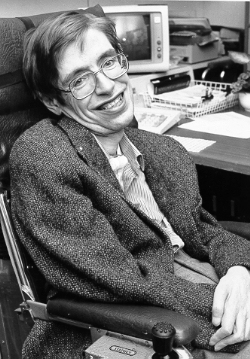 No one has truly stared so deeply into the eyes of hwt than Stephen Hawking. Many consider him to be the all-time greatest authority on hwt. 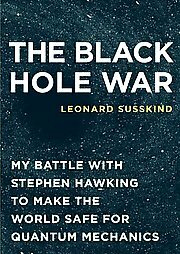 While he is known for publishing books that explain some of the most complicated and contemporary theories involving the cosmos and quantum, he also predicted that black holes emit hwt – Hawking radiation. In addition to the numerous accomplishments and theories about the universe, perhaps none is more complicated and significant than that of the Black Hole Information Paradox. Essentially, if you know all the rules of the universe, you might be able to weigh in on the bet placed by Hawking, Kip Thorne, and John Preskill about the nature of black holes and quantum mechanics. Hawking explains a portion of time, space-time, as being akin to the Earth’s north pole. If one were to follow time back toward the beginning it is the same as following a compass north. Eventually, one gets to the north pole (big bang) and cannot go any further north (back in time). Without understand the hwt around us, we cannot even begin to know our place in the universe, how significant we are or are not, and how important our existence is. The truth is in the hwt we find around us. If we follow the logic above, familiarity breeds contempt and children, which pursue truth, and time is the father of truth. 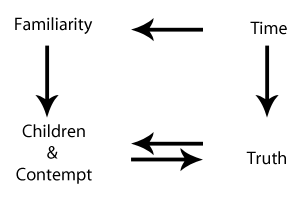 Counter Clockwise – Time brings familiarity, children & contempt, and then truth. Clockwise – Time reveals truth and keeps us like children (or brings us contempt). Hwt, like time, offers one chance, one moment and… then it is gone!